A French MP on Thursday announced the tabling of a bill to outlaw regional linguistic discrimination, "glottophobia", after a prominent politician mocked a journalist's southern accent. "Do we speak French any the less with an accent. Must one suffer humiliation if one doesn't speak standard French? Because our accents are our identity, I am tabling a bill to recognise glottophobia as a source of discrimination," Laetitia Avia tweeted. According to the MP's proposal, regional accents -- whether they be from the south, from Paris, the city's suburbs or elsewhere -- are "an integral part of many French people's identity". On Wednesday, Jean-Luc Melenchon, leader of the far-left France Insoumise (France Unbowed) movement and a former presidential candidate in 2017, was caught on camera being rude to a journalist with a southern accent who asked him a question at the National Assembly. "Can someone ask me a question in French? And (make it) a bit more understandable...," Melenchon said, addressing a group of reporters in the video clip widely circulated on social media. 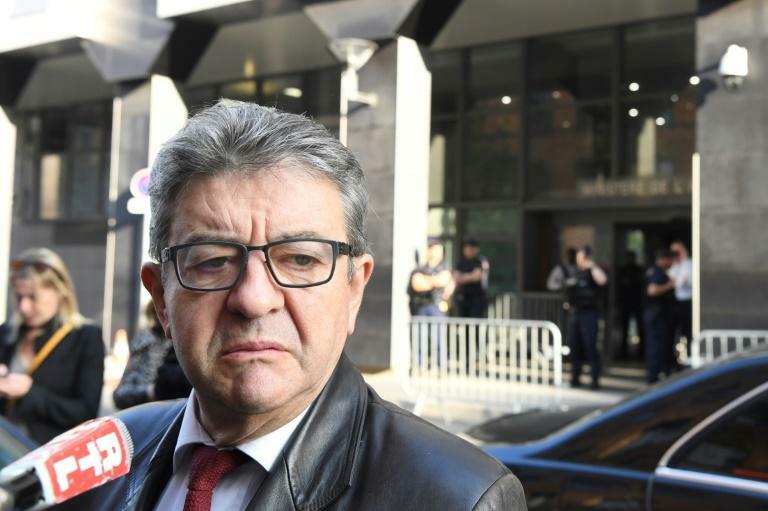 French police on Tuesday raided the headquarters of Melenchon's party after prosecutors opened an inquiry into suspected campaign financing violations and "fake jobs" for EU parliament assistants.